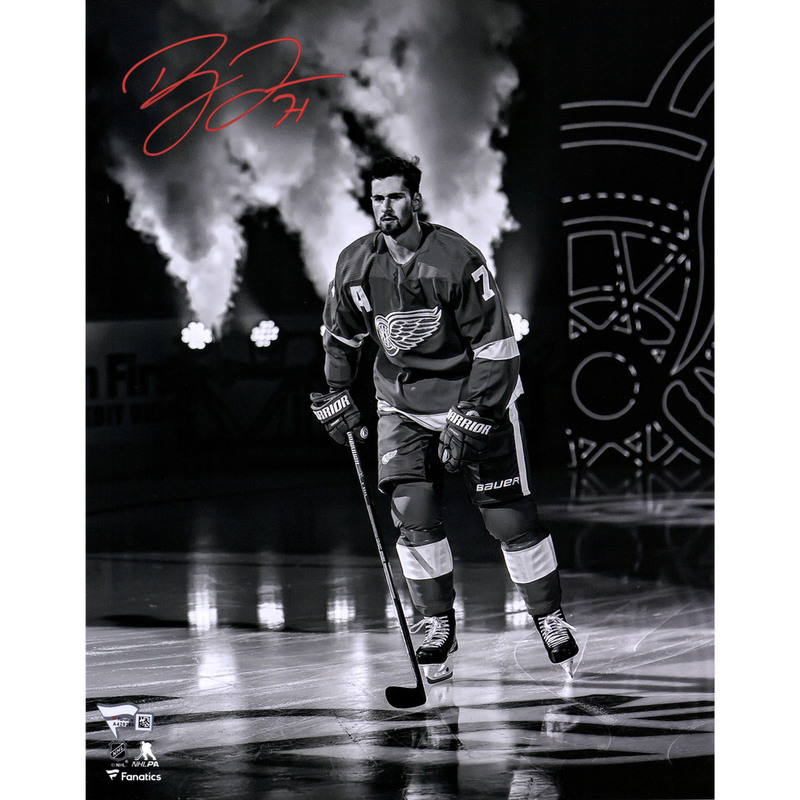 This 11" x 14" photograph has been personally hand-signed by Dylan Larkin. It is officially licensed by the National Hockey League and comes with an individually numbered, tamper-evident hologram from Fanatics Authentic. To ensure authenticity, the hologram can be reviewed online. This process helps to ensure that the product purchased is authentic and eliminates any possibility of duplication or fraud. 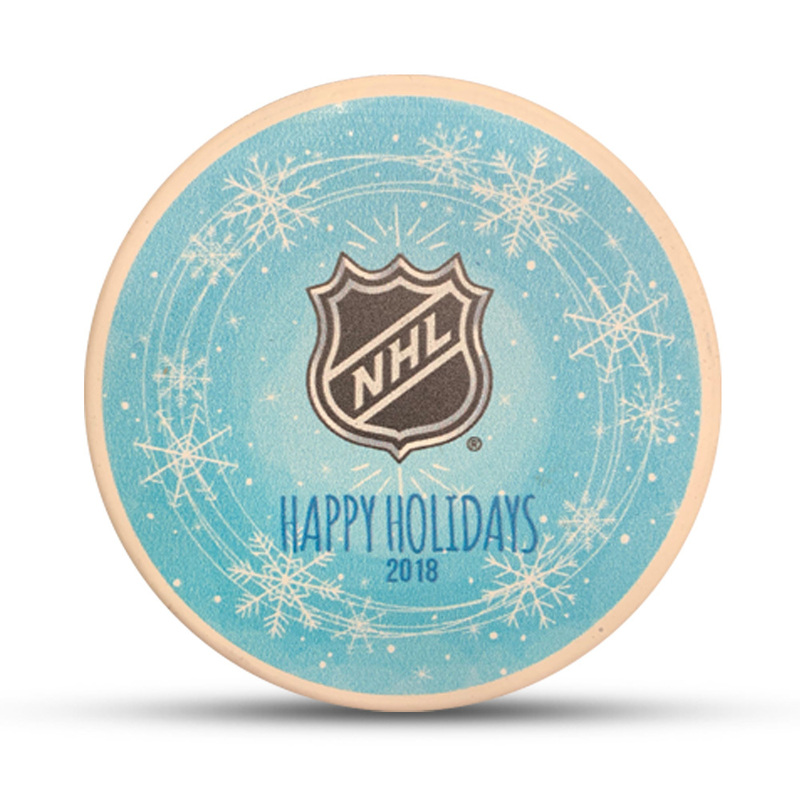 ***The winning bidder of this auction will receive a free 2018 Happy Holidays puck.